WAILUKU — A 58-year-old Haiku man indicted Friday on a warrant for kidnapping and attempted first-degree sexual assault at Queen Ka’ahumanu Center earlier this month, was ordered to stay away from the victim, the mall and its surrounding parking lots Monday. Second Circuit Judge Peter Cahill also ordered a bail hearing for Raymond Birano Jr. to take place at 8 a.m. Wednesday. Birano currently is being held at Maui Community Correctional Center with his bail set at $500,000. Birano was indicted on the charges by a Maui County grand jury. He entered a not-guilty plea in the case. 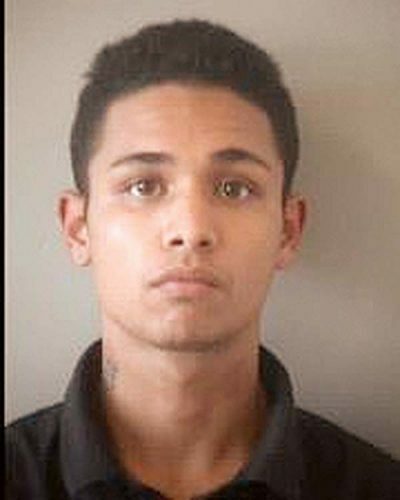 A jury trial is set for March 11. He was arrested after a 40-year-old woman reported she was walking to the women’s bathroom near the shopping center food court around 2:30 p.m. Jan. 3 when she was grabbed by a man, police said. She told police the man forced her into the men’s bathroom and into a stall, pulled out a knife and threatened to sexually assault her. The woman was able to push the man away, ran out of the bathroom and notified mall security, police said. The man ran, but mall security officers caught him and detained him until police arrived, according to police. 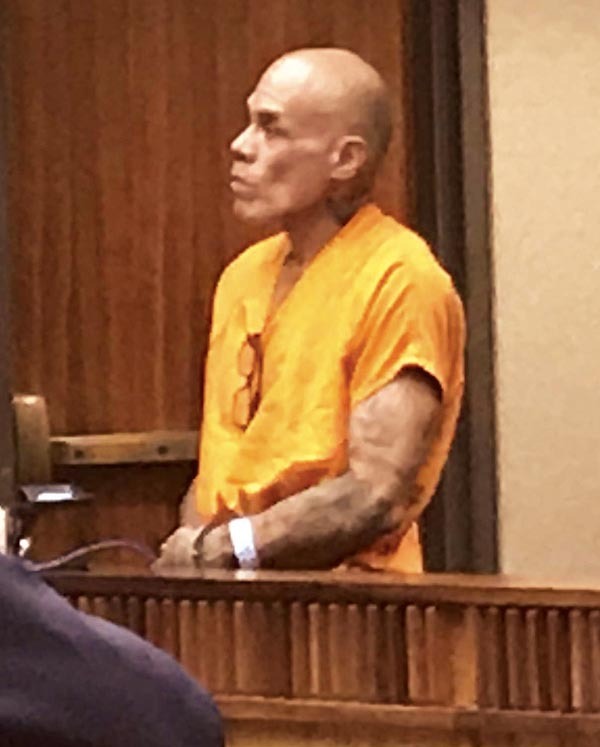 Birano has a criminal past that includes a conviction for murder in the June 18, 1978, stabbing of 21-year-old Clendes Fernandez outside his Kahului home. He also has convictions for unauthorized control of a propelled vehicle, second-degree escape, second-degree criminal property damage, second-degree assault, second-degree promoting prison contraband and second-degree theft.